Las Vegas: Manny Pacquiao showed Saturday night he’s still got plenty of fight for a fighter on the wrong side of 40. 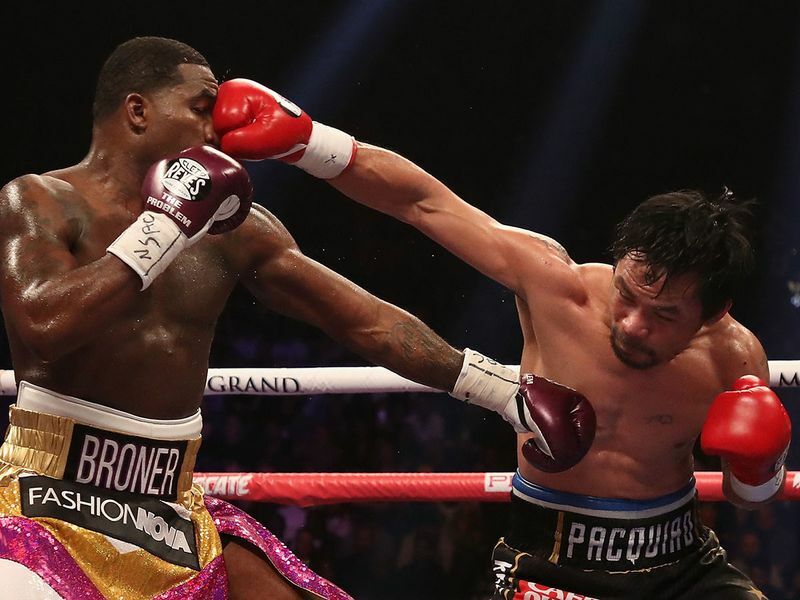 Whether Pacquiao’s dominating win over Adrien Broner gets him a rematch with Floyd Mayweather, though, is a question that will have to be answered another night. “The Manny Pacquiao journey will still continue,” Pacquiao said. Two judges favoured Pacquiao by a 116-112 score, while the third had it 117-111. The AP scored it a shutout 120-108 for Pacquiao. 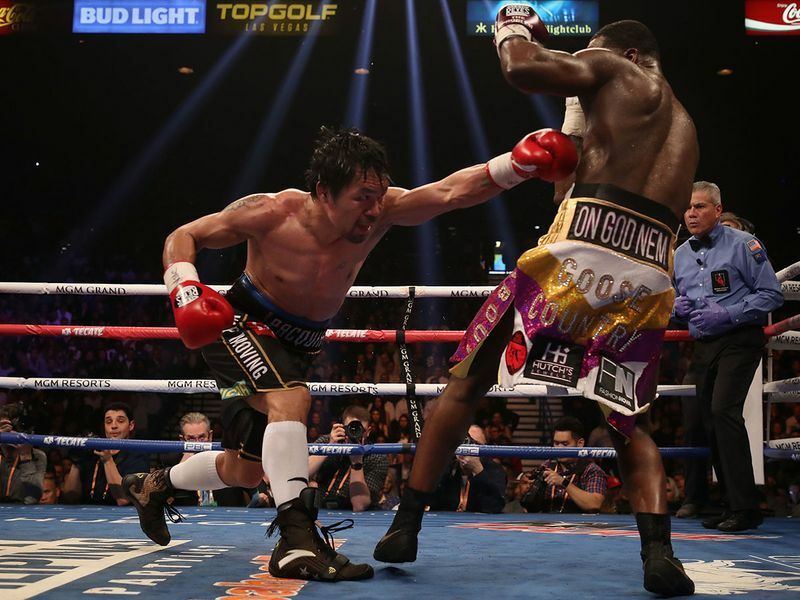 There were no knockdowns, but Pacquiao landed the heavier punches - and lots of them. He caught Broner in the seventh and ninth rounds with big left hands that sent him backward, while Broner spent most of the fight looking for one big counter that never came. Pacquiao was clearly the favourite of the crowd of 13,025, who gathered at the MGM Grand arena to see if the part-time fighter still had some fight in him. 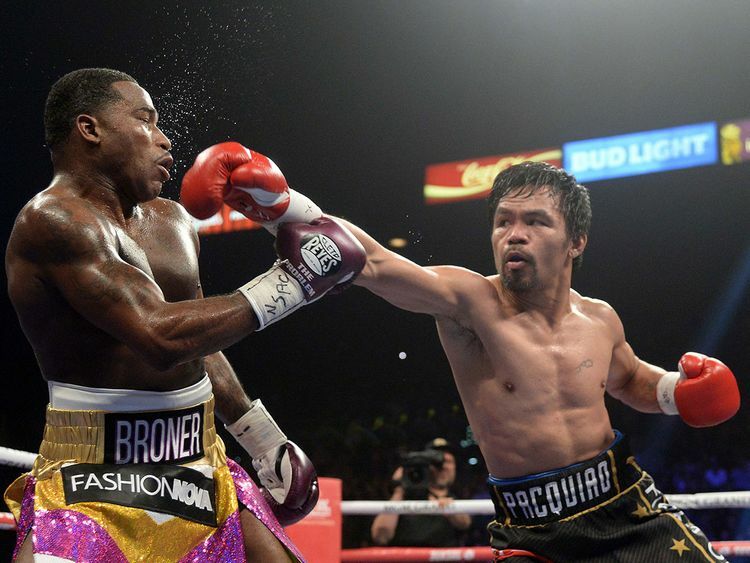 Turned out Pacquiao did, and then some as he pushed the attack against Broner. Showtime announcer Jim Gray tried to get Mayweather to climb in the ring after the fight and discuss a possible bout with Pacquiao, but Mayweather demurred. 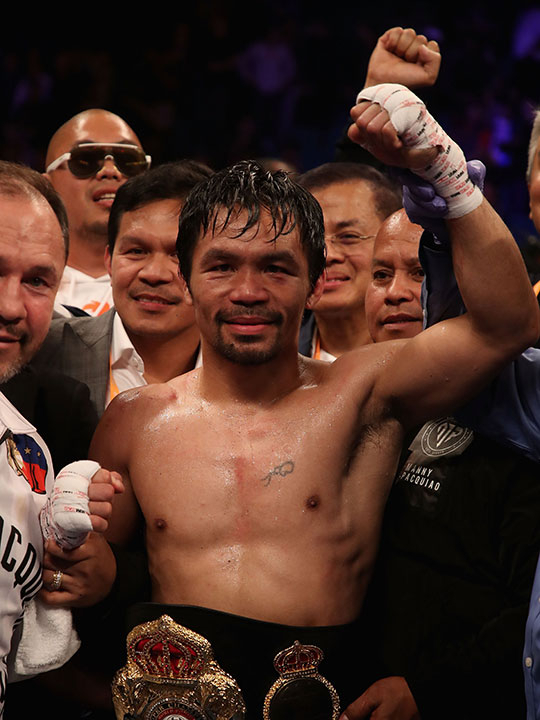 It was the first fight in the US in two years for Pacquiao, who reunited with trainer Freddie Roach for a bout that would determine how much he had left at the age of 40.